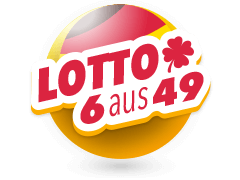 The Belgium lotto, also known as the Nationale Loterij’s Lotto, was started in 1934 to help raise money for the Belgian Congo, which was a colony of Belgium at the time. 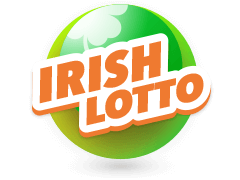 The name was changed in 1962 to the National Lottery although the name Belgium Lottery has struck through the decades. In 2002, the lottery was privatised and is now run by a private entity. This was to aid in its running and management. 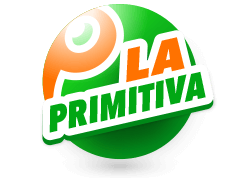 Since then, it has grown to become one of the biggest lotteries in Europe. 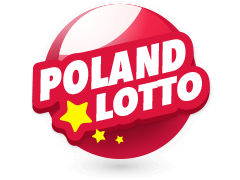 Draws are held twice, on Wednesday and Saturdays and the Belgium lotto results are immediately posted on various websites for players to know if they won the tens of millions of Euros that are usually up for grabs. 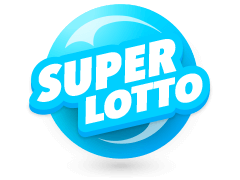 There are very few websites that are as committed to bringing you the latest Belgium lotto results like Multilotto is. They bring you all the results as soon as they are announced so you know if you are the winner immediately. 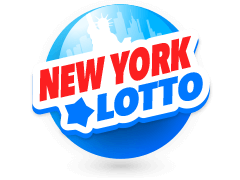 Apart from that, they also bring results of over 30 other lottos and lotteries from around the world. 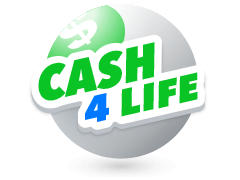 As you can see, they have got you covered regardless of whether you like to gamble on one or a number of lotteries at a time. 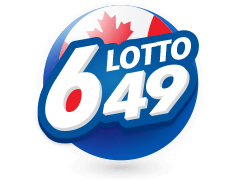 You can also subscribe to the website in order to stay informed when all lotto and lottery results come streaming in. 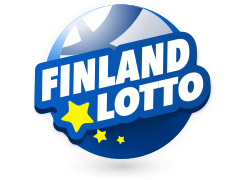 The Eurojackpot UK is one of the biggest lotteries in Europe. It is also global so you can gamble at multilotto from anywhere in the world. Its prizes usually get to the hundreds of millions and you should try your luck there. The draws are held on Friday night with the results posted as soon as they are announced just like the Belgium lotto results. 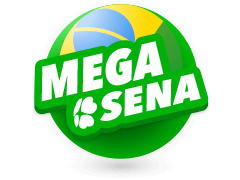 Another very lucrative lottery is the Mega Millions lottery. This is an American lottery that usually has jaw-dropping jackpots. The biggest ever win was 656 million so you can see why it comes highly recommended. As with the Belgium lotto results, these too are posted as soon as they are announced. The draws take place on Tuesday and Friday nights. 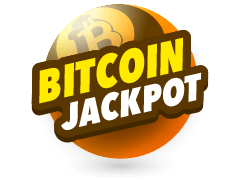 Multilotto has another unique lottery, the Bitcoin lotto. 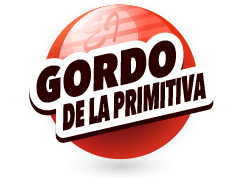 This one follows the format of the Spanish Bonoloto and players can win a huge sum of bitcoins or their equivalent value in cash. You choose 6 numbers from a pool of 49 numbers and then wait for the draw. The draws take place every day of the week apart from Sundays.